* redefining “success” for a sustainable practice and partnership. Julia and Pascal share their passion for authentic communication and inspired movement as AcroYoga & ThaiYoga teachers all over the world. 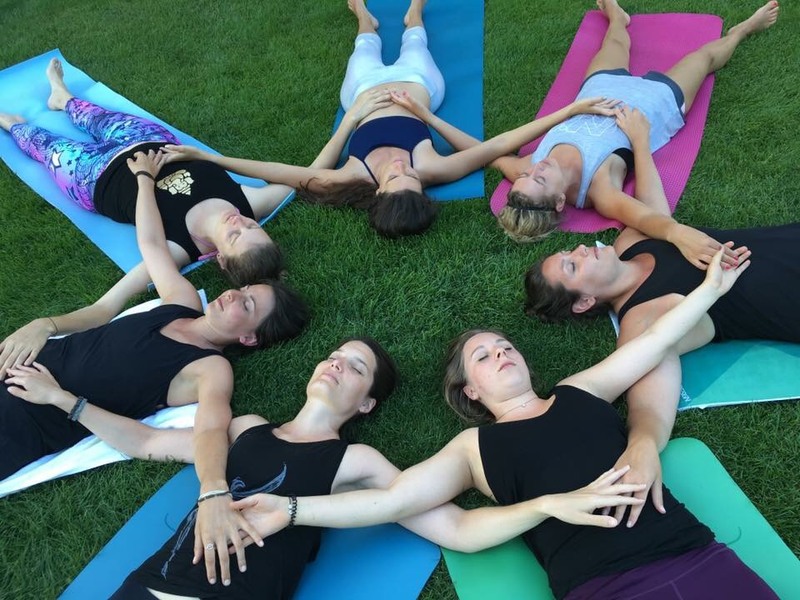 The idea is simple: Bring your yoga practice into your relationships with others. Let your practice expand beyond the mat and let it be a tool to move, connect and play with others. With the experience of teaching on all continents and in different cultures from the middle-east to Asia and from the U.S. to Europe, one thing that all humans have in common is the desire to move and to be in community. 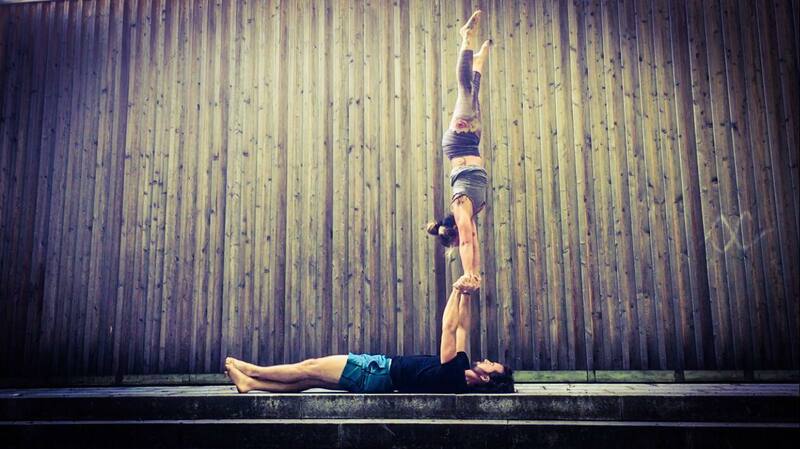 In their classes, Julia and Pascal offer acrobatic and yogic techniques to lift others, not just on a physical level, but on an emotional level in a safe and fun environment! Pascal is an AcroYoga International Mentor and a sports scientist with 15+ years of experience as a teacher of workshops, teacher trainings and Events all over the world. Julia is a ThaiYoga teacher, an AcroYoga International Mentor and a Doula, inspiring people to trust their full potential in treatments and trainings worldwide.